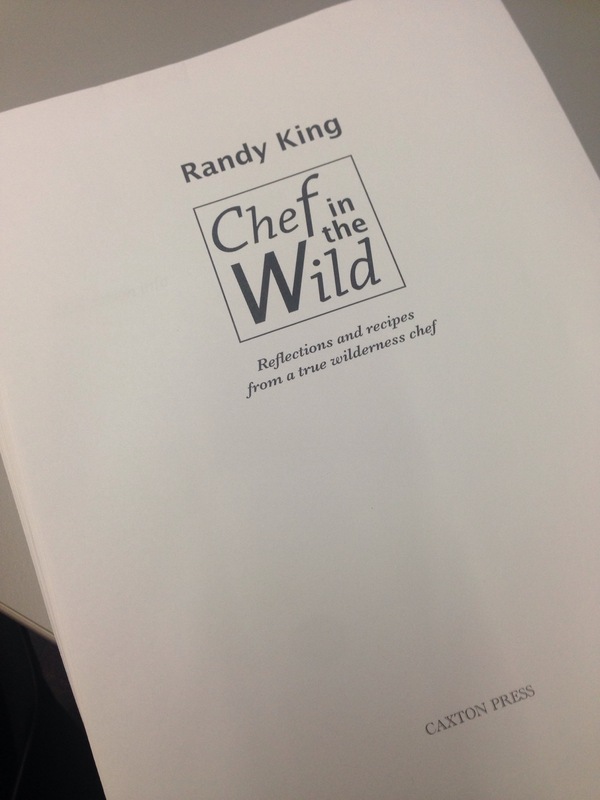 Chef in the Wild – the Book!!! Layout is almost done. Cover has been shot and designed. I have a printed hard copy to review. So damn close to fulfilling a life long dream. I am really looking forward to seeing this book, Randy!